Welcome to Safe and Secure Security Ltd. Based in Northampton, Bedford, Milton Keynes and Luton we provide a security service you can depend on. We allocate substantial resources in the continuous professional development of our staff to ensure the continued elevation in service standards. Please leave your details and we will call you for a FREE Quote. Safe & Secure Security Ltd understand how important security is to your business. 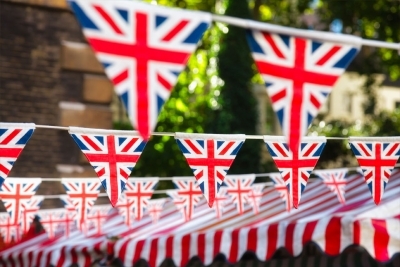 We offer a wide range of services which can be tailored to suit your business needs. As a dedicated and growing team our strength comes from a solid security background. We are not a typical company that runs on heavy investment. We are proud to state that we run on our years of industry experience. 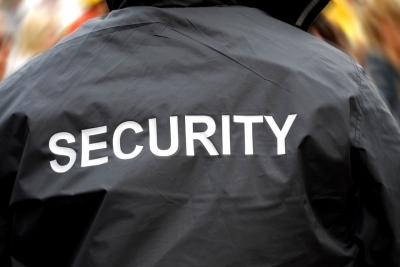 Safe and Secure Security Ltd offer a wide range of services. Get in touch today to let us know of your security requirements and we can put together a security package that will suit your business needs. We have built a strong and loyal relationship with our clients who we provide an outstanding service to. 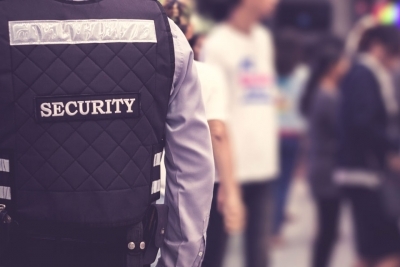 No matter what the situation is we will always do our best to make sure all security standards are met and we always quickly respond to any emergency. When it comes to looking after your residential or business property, you want to ensure top security. When it comes to festival and event security, we know and understand the finer workings to make it a success. We supply Mobile Security patrols to many local businesses throughout Northampton. We offer high standard Key Holding and Alarm Response Service. 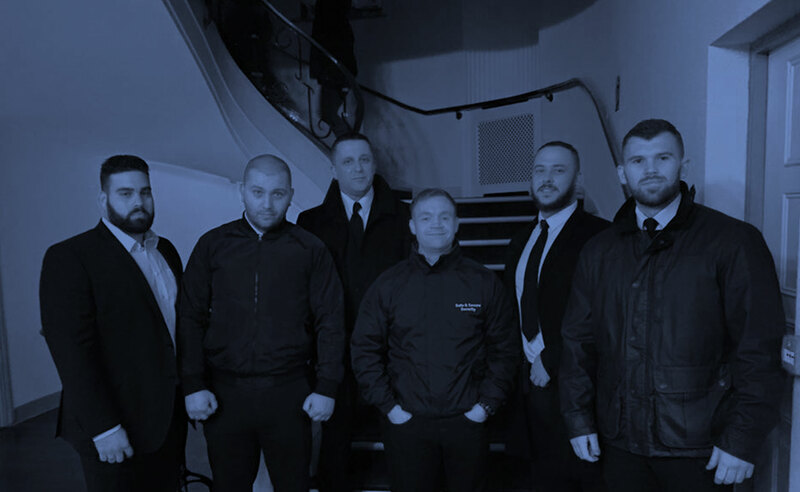 We provide highly trained and experience door supervisors across the country. Safe and Secure Security keep up to date with the latest security News and Trends and Also like to Sponsor rising stars within the community. Download our App to Register as a Security Guard and apply to jobs.